Matt Nelson, C.M., ATP is Senior Project Manager with ADK Consulting & Executive Search and primarily manages aviation planning and engineering searches for both airports and privately held companies that serve the aviation industry. Additionally, Nelson is a publicly elected board member to the Monterey Regional Airport District, having served twice as Chairman. Prior to ADK, Nelson flew as a captain qualified pilot on the Boeing 737 for Southwest Airlines and previously as a Regional Chief Pilot with Mesa Air Group. He resides with his wife of 20 years and their two high school age boys in Monterey, California. 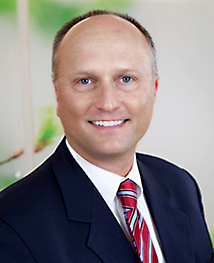 He is active with Rotary International and enjoys downhill skiing and travel with the family.